Kate Gibson's Homespun is a homage to the dedicated homemakers of the 1950s. It’s a modern-day domestic sticker bombing campaign, where completed chores are rewarded with stickers to be collected like coupons or co-op stamps. 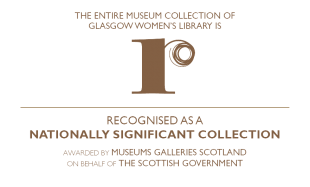 One of each limited edition will join the GWL Archive Collection, while the rest are being sold to raise money for the Library. 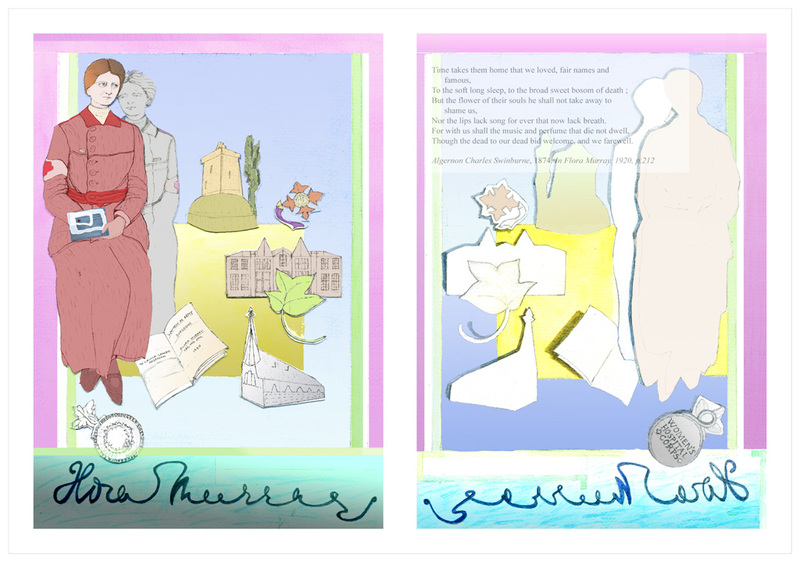 This is your chance to buy an exclusive artwork and support the Library’s work at the same time! Screen Print, Digital and Laser Cutting, 42cm (w) x 59.4cm (h). Variable edition of 20: each print is unique. 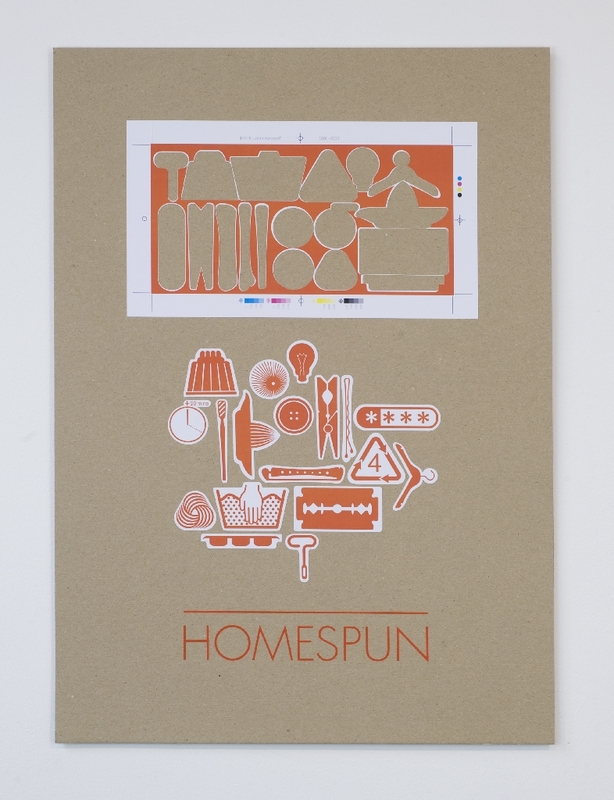 Homespun is a homage to the dedicated homemakers of the 1950s. It’s a modern-day domestic sticker bombing campaign, where completed chores are rewarded with stickers to be collected like coupons or co-op stamps. Kate is a graphic artist based in Glasgow. Her work combines analogue and digital collage, use of found materials, screen printing and typography. In particular her work is concerned with the interplay of different contexts for symbols and typographic characters, working with reuse, reappropriation, and decay of materials. 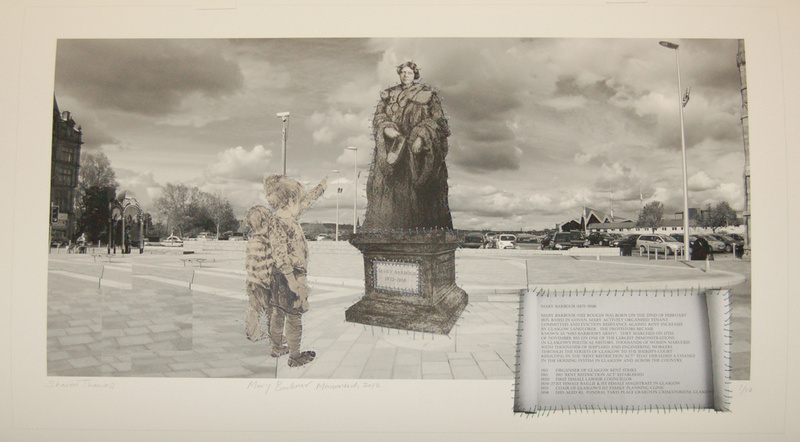 Following studies at Duncan of Jordanstone College of Art and Design, she has undertaken a wide range of projects including site specific installations, illustration, and print and web work for commercial clients, museums and charities. This print is available for £200. You can arrange to pick the print up at GWL, or have it sent by post (£20 UK/£40 International). Please select the option you prefer from the drop-down menu above. You can also buy the print directly at GWL. The print is also available framed for £270. We are not able to send framed prints by post – we will contact you when the framed print is available to pick up.